These Are The Most Rad High End Cosmetic Brands In Delhi And Their Location! Cosmetics shopping is certainly a pure bliss for any woman and so we will be talking about the same today! The best makeup a woman can wear is passion. But cosmetics are easier to buy. Whether it is a date, a day at the office, late night party or simply a shopping spree, makeup is of utmost importance. Buying the finest and best quality products holds the promise of a brilliant day, brilliant smile and heaps of confidence. Shopping in any form be it visiting the mall or scrolling the online portals & then lacing an order, gives an equal pleasure! Well, Delhi being the national capital is one of the most popular metro cities in India. You will be just elated to see the mind blowing shopping destinations! So, read on to know the best high-end cosmetic stores in Delhi that are a must visit. Shout out to all the female folks out there; outdo yourself! 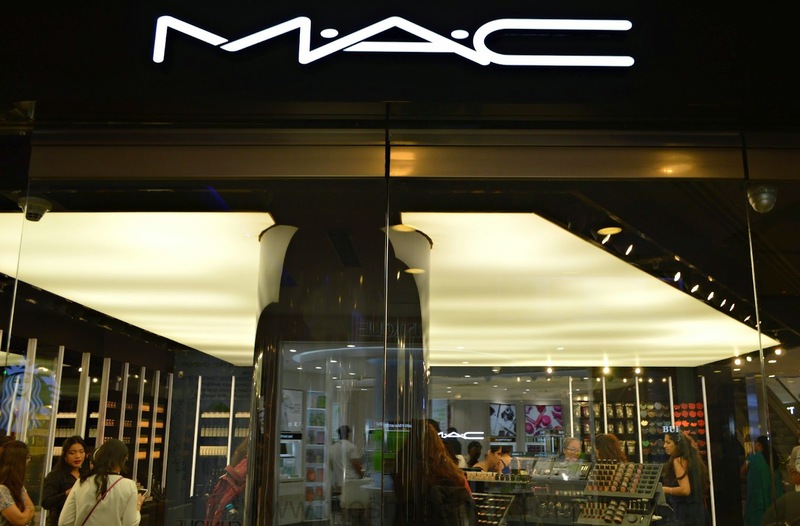 One of the best places for all you cosmetics shopping. The brands like ColorBar, Forest Essentials, Chanel, Bobbi Brown, Estee Lauder, Inglot, Lancome, L’Occitane En Provence, Mac, Sephora, Clinique, H2O+, The Body Shop, Shahnaz Husain, Sattvik, FACES, Fabindia are definitely more than you would have wished to checkout in a single day. This mall is developed by India’s leading Real Estate Co. DLF. There are several other DLF malls in New Delhi itself and this one is one of the biggest among them! The presence of brands like MAC, Lancome, Loccitane, Sephora, Colorbar, Forest Essentials, Inglot, Fabinidia, The Nature’s Co, Iraya & many more brands. Another mall located in the posh area of residential Vasant Kunj area is the Ambience Mall. You can find the exclusive stores of Clinique, Kiehl’s, The Body Shop to pamper your skin and body in the most natural way! This mall is another happening lace to shop our skincare and makeup needs all at one place. The brands like Forest Essentials, Faces, Kama Ayurveda, New U, The Body Shop are there in this mall and you can buy your favourite products from these stores. A shopping destination for cosmetics is Pacific Mall in Subhash Nagar area with cosmetic stores like Faces, Inglot, MAC, The Body Shop, Forest Essentials, Kaya Skin Clinic, New U etc. are all there to make the place, a one-stop destination for most of your cosmetics shopping! 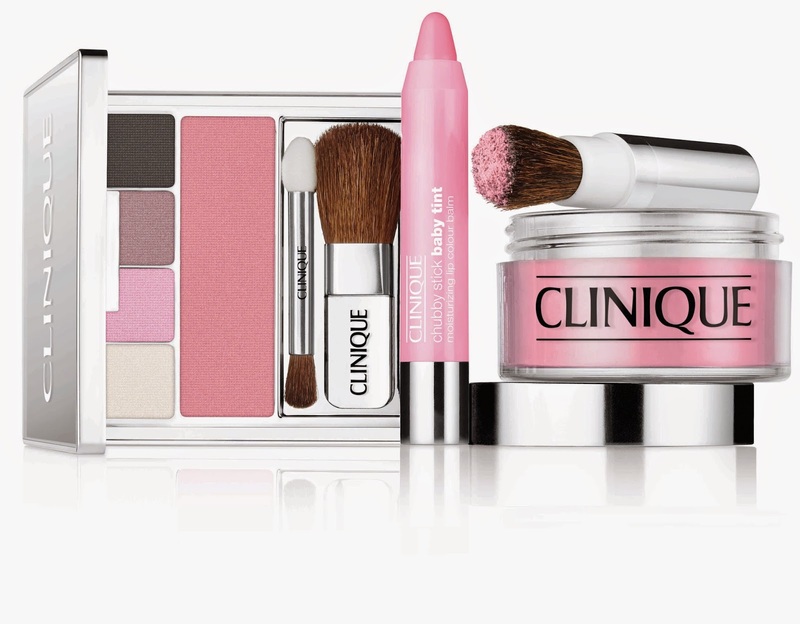 Go ahead girls, look best by shopping the beautiful cosmetics from these Brands. Yes, a bit heavy on pocket but totally worth buying! Kate Spade Is Unveiling Its New Summer Wardrobe At Its Flagship Store In Select CITYWALK!